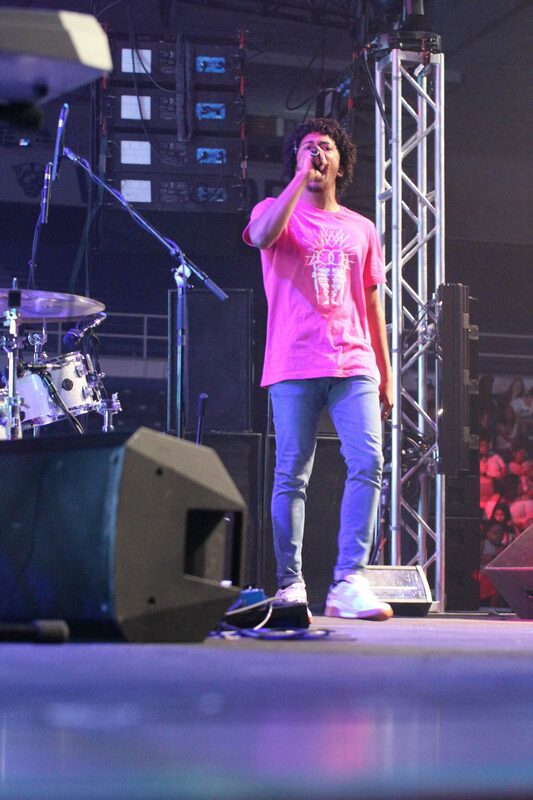 Spotlight’s headlining event, PantherPalooza, made a staunch return to Georgia State’s sports arena on April 11, 2019 as it featured Atlanta artist 6lack. This particular PantherPalooza stands out amongst the others as for the first time in panther history, students were selected to perform. “Honestly, it was an honor to even be chosen to perform. I just started doing shows and for one of my first few to be opening up for 6lack? Iconic.” PantherPalooza Performer and Georgia State Student J $ENSEI said. J $ENSEI, who produces, mixes, and masters his own audio as well as edits his own visuals, is as musically dynamic as Georgia’s weather is bipolar, and he is proud to admit it. “Themes of self exploration, psychedelics, rage, love, and heartbreak are all throughout my music,” J $ENSEI said. Georgia State Student ARZLEE followed up J $ENSEI’s performance, filling the crowd with warmth and nostalgia. 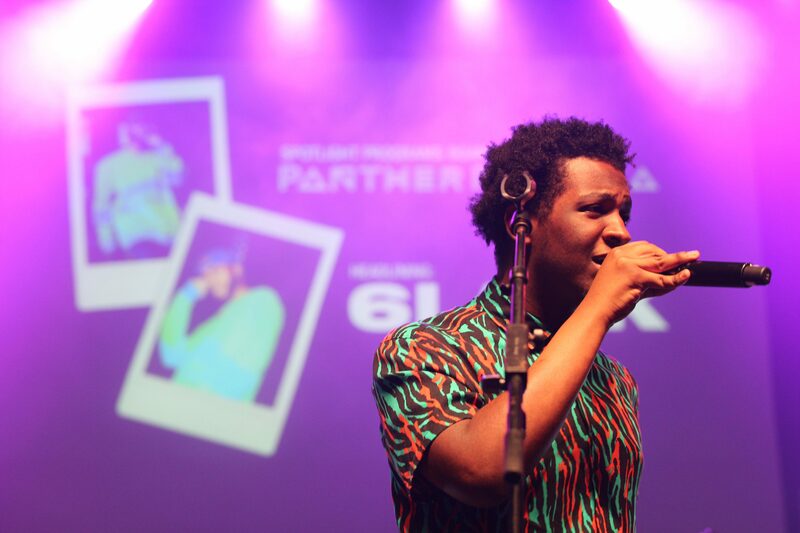 Part of the on-campus Panther Entertainment Group, ARZLEE is accustomed to smaller performances on campus, so PantherPalooza was his opportunity to level up his career. “I’ve been taking music seriously for three to four years now, so this was definitely a big opportunity,” ARZLEE said. As ARZLEE exited the stage, Georgia students wrestled with time as they waited for their headliner. Not too long after, a man wearing a black Balenciaga t-shirt and carefully selected gold chains stepped onto the stage. 6lack and his “nonchalant flow” as he describes on the song “Nonchalant” commanded an uproar from Georgia State students. Soft-spoken proverbs derived from 6lack’s personal failures are strong statements for college students “going through it,” and the cathartic crowd did not leave without making their presence known. “Now can I hear the single ladies make some noise?” 6lack said to the crowd. 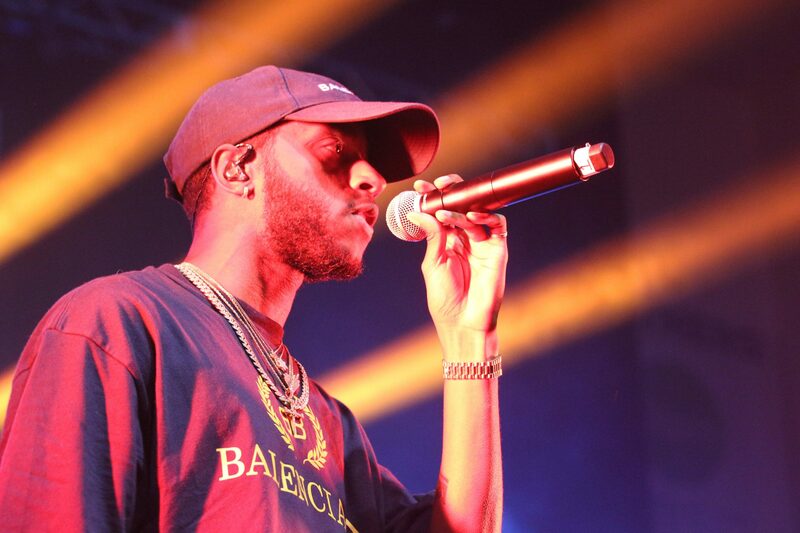 6lack continued playing hits off of his two studio albums, “FREE 6LACK” and “East Atlanta Love Letter,” including the popular “Prblms” off of FREE 6LACK. The crowd wailing after even a short breath though suggested that even if 6LACK performed the National Anthem, the response would be as grand. “6lack’s performance was great. He has really good crowd control and knows how to engage them. I can really learn a lot from him,” J $ENSEI said. 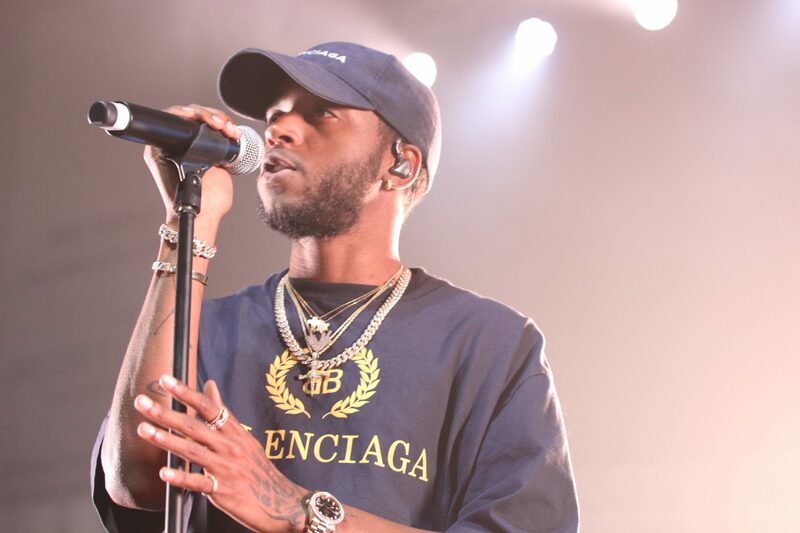 Following a slow couple years for PantherPalooza, 6lack was the spark needed to electrify the 2019 edition of the show.